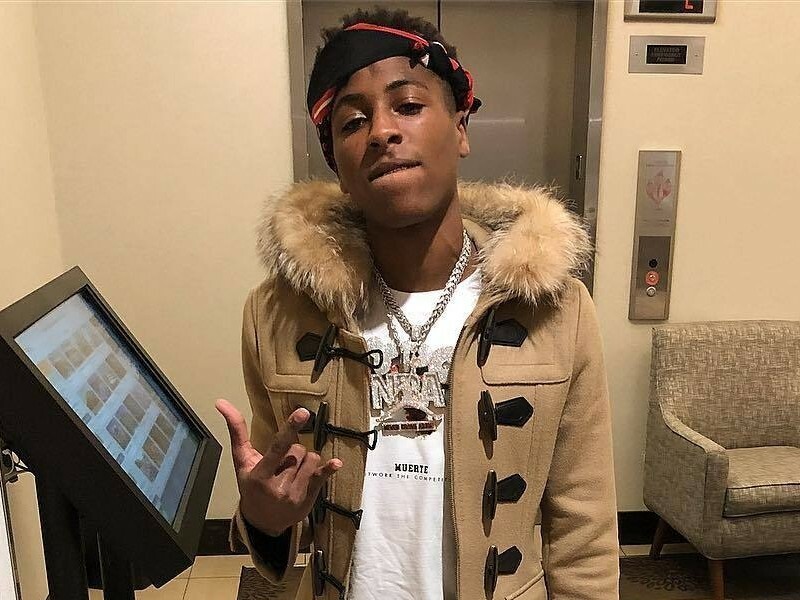 NBA Youngboy always drops new material at the strangest of times, and without much warning to boot. Ten hours ago, Youngboy dropped the video for “Scenes” with PnB Rock as his co-pilot. Like many of NBA’s late night submissions, “Scene” didn’t require much planning beyond the execution of the song itself. I’d argue that’s part of Youngboy’s charm, is it not? When PnB and NBA chop it up about a scene full of corrosive elements, they might be dealing with their delusions, that’s the beauty of omniscience in Rap: you can talk sh*t, not face dire consequences, so long as the warring parties are blurred out. Hit us with your thoughts on “Scenes,” does it measure up to Youngboy’s prior material? Stream NBA Youngboy – Scenes Ft. PnB Rock Below! !